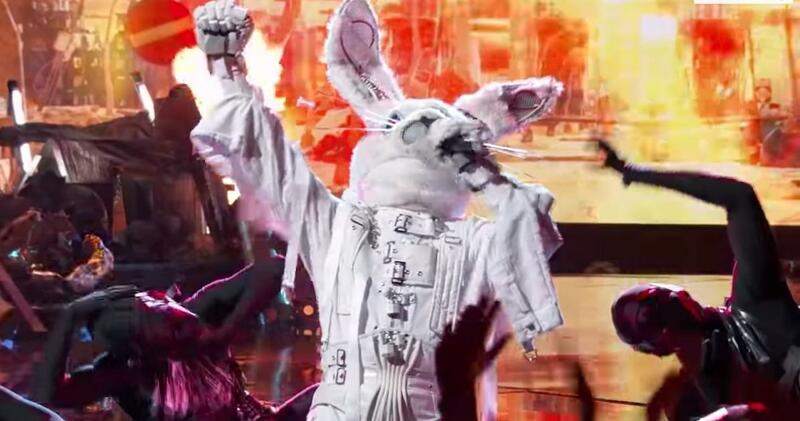 UPDATE: Apparently, the Rabbit in ‘The Masked Singer’ Was Not Joey Fatone — But Here's Where We Went Wrong. UPDATE (2/21): Look, we know we got this one wrong, but it's not our fault Joey lied to our faces (or rather to Page Six, which is just as bad). Due to that misdirection, we were forced to consider other possibilities. Good job pulling the wool over our eyes, Joe! Read on to hear some of the other candidates we considered and why. Original story: The new series The Masked Singer has celebrities dressing in crazy animal costumes and performing live renditions of songs of their choice. As we’ve discovered, some celebs are singers and seasoned professionals, while others can barely carry a tune. Clearly a trained professional singer, many folks on Twitter were quick to assume the man behind the mask was former NSYNC boy bander Joey Fatone. But sorry, fans — he’s denied the allegations. "I am not in that show. I’m not the platypus or bunny or unicorn or whatever the hell you call it," he told Page Six. According to Joey, he never even watched The Masked Singer until his Twitter feed started blowing up with fans guessing if he was on the show. 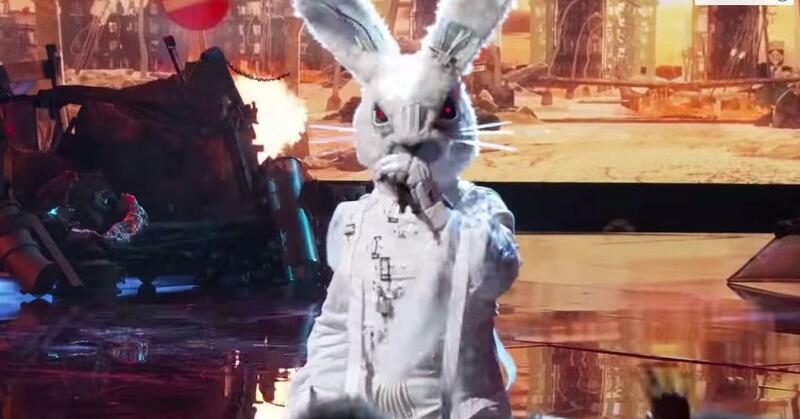 Who is the Rabbit in The Masked Singer? So, if the celeb behind the Rabbit costume is not Joey Fatone, who could it be? Here are the clues that we’ve all been analyzing. The Rabbit claimed he has spent most of his life on the stage, but he was never alone. From this initial clue, we know that he was in a band as a group performer. He then reveals that he is known for synchronized singing and pops up here and there. The word “pop” makes us believe he was a member of a boy band, especially since a lot of '90s groups were known for their synchronized singing. While we think it may be a bit until we find out the identity of the Rabbit, here are some of Twitter’s best guesses. 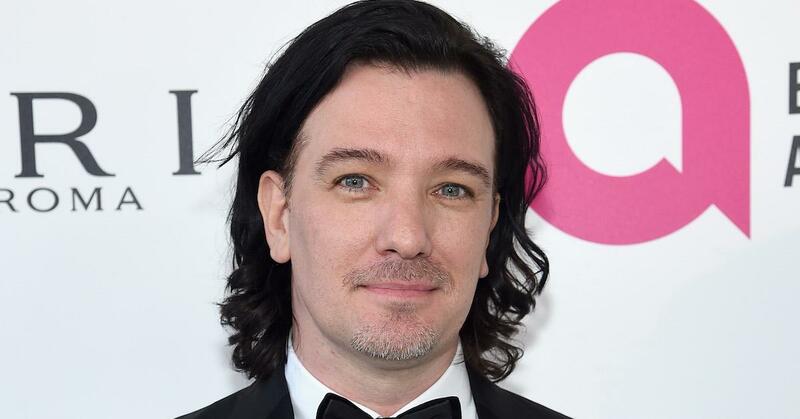 We all know that JC Chasez has been performing for most of his life. He was a member on the Mickey Mouse Club (throwback! ), before becoming an international pop sensation with the boy band NSYNC. From the performance, this tweeter took the clues a step further to build a case around the JC is the Rabbit theory. This tweeter seems like a real life Sherlock Holmes because that is one heck of an argument! 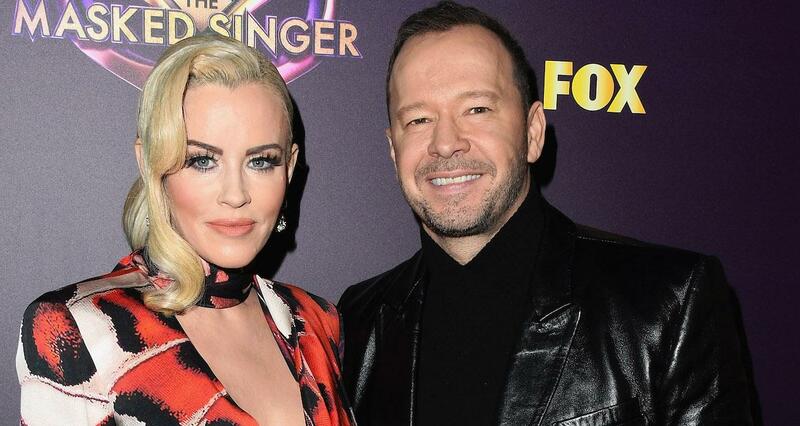 Other viewers are insisting the man behind the mask with the incredible voice is none other than Donnie Wahlberg, who also happens to be the husband of judge Jenny McCarthy. Donnie is part of the popular '80s pop group New Kids on the Block. While he’s definitely been performing for most of his life, we just have a had time believing his own wife would not recognize his voice, or his body. Unless Jenny is in on the trick? While it would make for great TV for the revelation to unfold on the reality series, many of us would then question the show’s authenticity. Catch new episodes of The Masked Singer on Wednesdays at 9 p.m. EST on FOX.